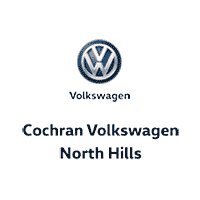 The Cochran Volkswagen of North Hills story begins over 50 years ago. Over the decades, the Cochran group has worked to change the expectations associated with purchasing a new car. Cochran Volkswagen of North Hills is home to the Clearly Better Car Buying experience. We strive to provide people in the Wexford area looking to take home a new Volkswagen with a selection of models that will cater to all of their needs. 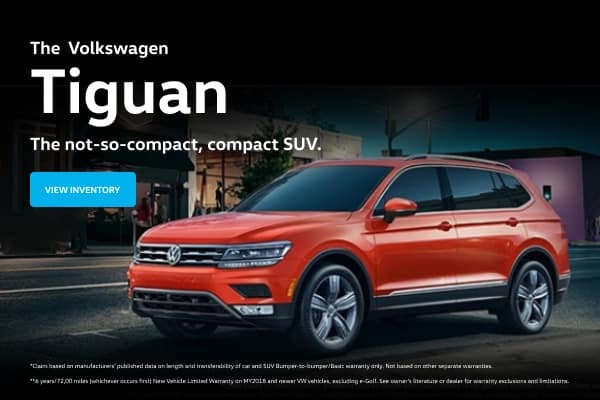 Shopping at Cochran Volkswagen of North Hills is different from the typical dealership experience. We work hard to provide a customer-first experience that the competition cannot match. Once your car leaves our lot, we offer a 3-day/150-mile no-questions-asked money back guarantee. In addition to our impressive selection and top-notch customer service, Cochran Volkswagen of North Hills offers a service department ready to handle all of your maintenance needs. Before you stop by, ask about all of the service incentives we offer to our customers.